You’ll find us on Eastbourne Road, just off Liverpool Road near Birkdale Village. 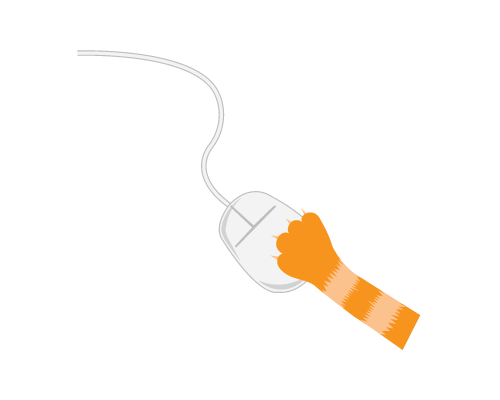 If you have an enquiry or you’d like to book your cat in with us, please call 01704 565 423 or fill in the contact form below and we will be in touch as soon as possible. I consent to having Pear Tree Cattery collect my name & email.